I have never been a "shoe girl" I seem to have a tendency for handbags and dresses. Lately though things are getting a bit desperate, the heels fell out of one pair yesterday and my toe nearly popped out of a pair of over worn ballet flats today. My shopping ban has gone really well, while I cant say I have been perfect I would give myself 9/10. However with a depleted shoe collection things are starting to get critical and the little ban may have to undergo a 24 hour lift period. Being the practical person I am I went to order the glitter ones this afternoon but alas they had sold out of my size, luckily there is many more on my wishlist. 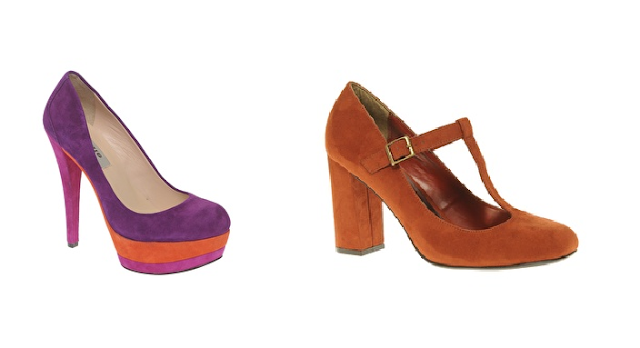 Where is your favourite place to shop for shoes? I have so many places I like shopping for shoes I can't pick just one. 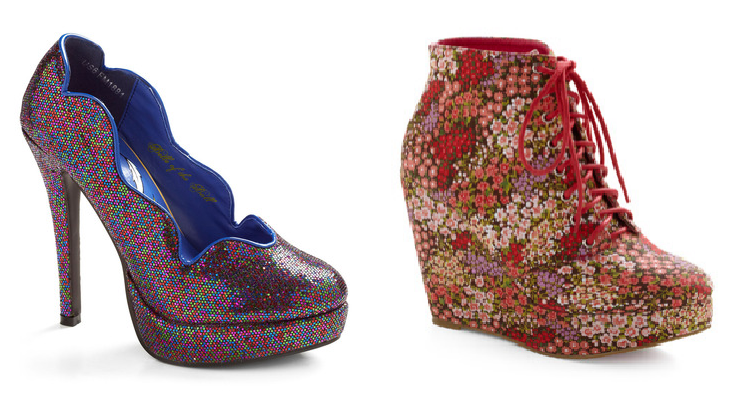 I love the cute little oxfords at the top though. They are SO cute. Did you end up buying any of the ones you posted? 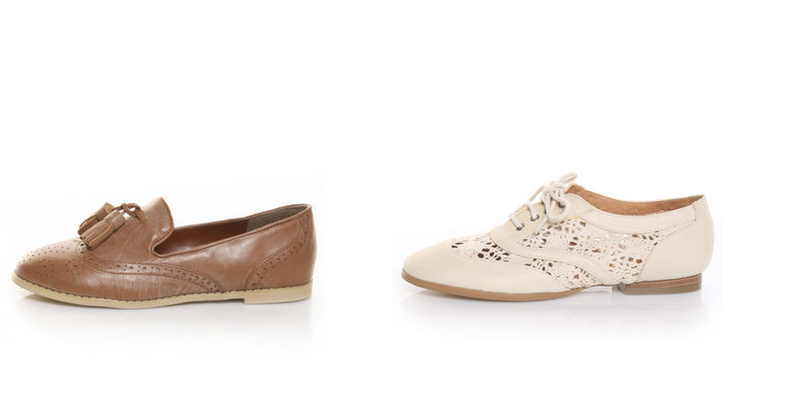 I love the top two and the orange flats from Sportsgirl! I wish I had a place! I'm with you. I tend to go for purses or a top of some sort. I'm sadly lacking in the pants & shoes department. I always feel like those aren't as noticeable as dresses/shirts/handbags. I love some of your picks though!